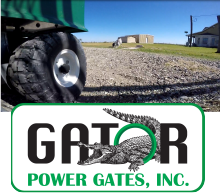 ﻿Great trip to the Texas Land Cut last Wednesday (3/13/2013). Good friend of mind and "rod smith" took a nice boat ride to the land cut during spring break. This time of year usually doesn't disappoint and it didn't on this day either. Winds were coming from the Northeast which is good for this area (Best when they're Southeast). 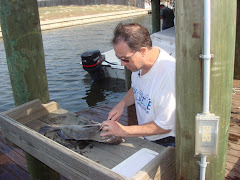 We managed to pull in some nice catches for the day using live shrimp from Clems Marina. Manual Lara polled in this nice 23 inch Black Drum. The Black Drum were in deeper water at the land cut. About 20 feet off the shoreline. Water temp was 65 degrees. 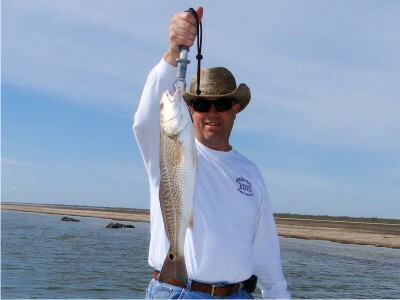 Our redfish catch of the day was 23 1/2 inches. 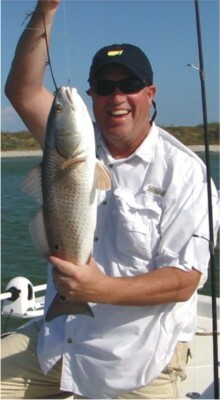 What was a little surprising was the lack of speckled trout this time of year. We caught a few undersized speckled trout but the slots were not around.